Wedding Invitations your guests will adore. With full colour illustrations by artist Garry Thorburn. Framed 20" x 16" illustration with every order! We make modern personalised wedding stationery for couples who want something different. Our original designs are printed on luxury card and feature bright colours, cool typography​ and beautiful patterns. 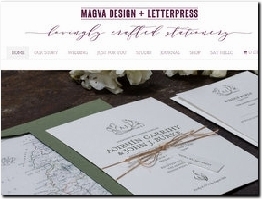 MAGVA Design + Letterpress is boutique design and letterpress print studio specialising in hand crafting beautiful letterpress wedding invitations and stationery. Locate in the heart of Ireland we ship our letterpress stationery worldwide. 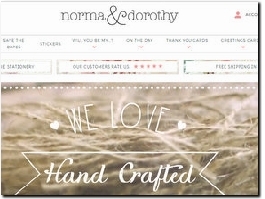 Hi there, we’re norma&dorothy & we love hand-crafted wedding stationery. Whatever the Occasion, Make it Personal. Creating Wedding Invitations & Stationery for our cherished clients for over 8 years. 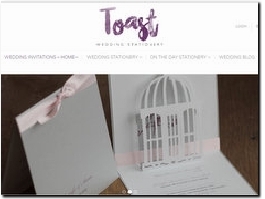 The designs and quality from Toast Wedding Stationery are still the same. JosyRose - Make Your Own! 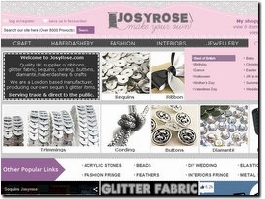 JosyRose is an online boutique, catering for all your contemporary fashion, interior and crafty needs! We sell all the essential sparkling finishing touches you just can''t seem to source on the high street. 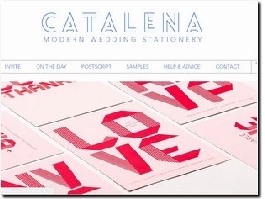 Multi award winning wedding stationer serving customers worldwide since 2003. 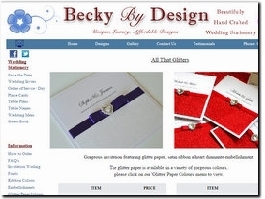 Becky By Design specialises in handmade wedding invitations and stationery with a contemporary twist. Wedding Invitations and matching on the day stationery. My Wedding Invitations is a boutique design studio that specialises in creating unique handmade wedding invitations and wedding stationery. We also design and create matching unity candle sets. 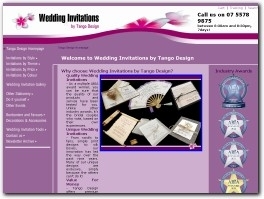 Tomarty has been creating invitations and matching stationery for weddings and events since 2006. Using the finest materials we add a touch of our unique style to create something just a little different for your special day. Create your own luxury wedding invitations with our invitation kits. We do all the printing, assembly is simple. Your guests will never know you've made them yourself unless you choose to tell them of course! 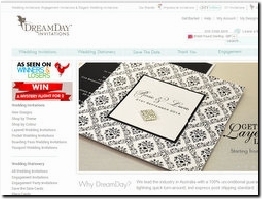 It’s easy and FREE to choose your wedding invitation from our professional templates. Just to choose your favorite template, download the compressed file, add your names on it and have it printed at home or at the closest local print shop. We produce unique and beautiful wedding invitations to compliment your special day. Our extensive design collections allow you to select a personalised style. I design beautiful bespoke wedding maps available as framed prints and invitations. Each design is digitally hand-drawn, totally personalised and unique. 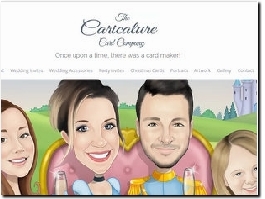 Help your guests find your wedding venue and bring a smile to their faces at the same time. We sell a variety of different items including Wedding Guest Books, Signage and Stationery for all occasions. We are based in in Cheshire but ship nationwide and internationally. Stories Like Ours Wedding Supply co. Wedding Stationery to suit your style. We offer customisable, professional and affordable designs for all of your wedding stationery needs. Make Me Digital offers editable and printable wedding stationary. 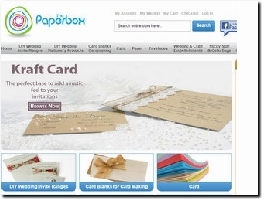 Ranging from wedding invitations, RSVP's, Save the Dates and wedding suites. Visit our store for affordable options that are super easy to edit and print at home. My belief that the stationary suite underpins any occasion means I take each and every commission to heart to help my clients speak to their guests, building that sense of occasion for what is undoubtedly one of the most wonderful days of their lives. Polkadot Daisy (est. 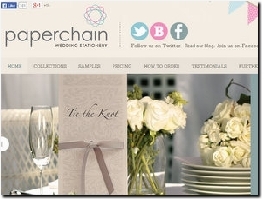 2009) is a small, independent wedding stationery company based in Rochester, Kent. We specialise in offering personalised wedding stationery designs that are modern, quirky, rustic, retro, floral and vintage. Cherry Blossom Stationery is run by a husband and wife team, who are committed to providing high quality but affordable custom, hand made, wedding stationery. 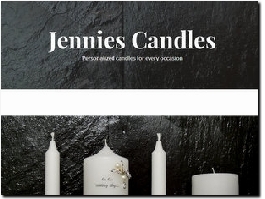 Based in rural North Derbyshire in the UK, all products are designed and made to order. Hand-Drawn Wedding Invitations. Creative and original ideas that will certainly stun you and your guests. All of our designs are custom-made, hand or digitally illustrated just for you at stunning quality to compliment your personalities.